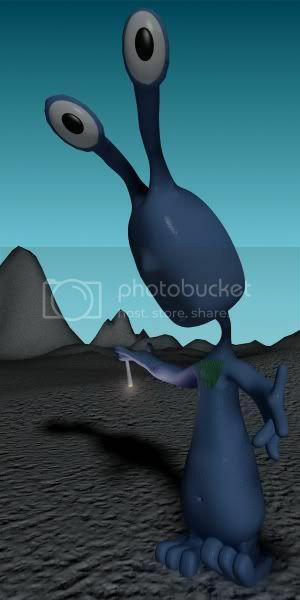 The highly advanced alien being, Inxuziot, who is an explorer of worlds from a planet named Aw01 that exists 3000000000 lightyears away from Earth, has been here for 10 years now. He’s been observing and learning the ways of Humanity. Right before his exploration is over and he’s about to travel to yet another far away planet somewhere in the Universe, he sits down at the very top of the Himalayas to transmit his experiences of human beings way of life to his people, the Awaritanians, and based on what he’s learned, our future isn’t necessarily too bright .. This entry was posted in My eBooks and tagged alien, blender, consciousness, cosmos, ebook, evolution, fiction, free, gimp, humanity, observation, space, writings. Bookmark the permalink.